We listened Kingdom Hearts 3 to his title track "Face My Fears" and pronounced it "Total Bop". 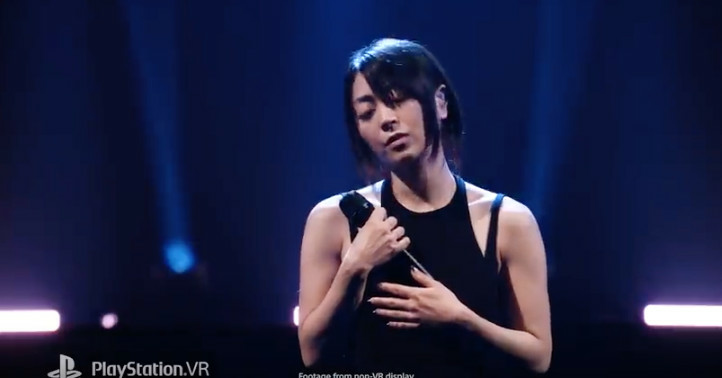 Therefore, it is important to us to inform like-minded fans that the singer J-pop superstar Hikaru Utada has brought a performance of this song and another Kingdom Hearts 3 theme on the PlayStation VR.
. The "In Concert" part means she performs on stage, not literally at one of her events with fans around you. Here is a Japanese-language video behind the scenes, but even if you do not speak the language, you can contextually track setup and production for their pure VR performance. The long- (and I mean long ) awaits Kingdom Hearts 3 launches on January 29 in North America for PlayStation 4 and Xbox One.